Pull on our #TeamHibbsLupusTrust shirt & help change the lives of people living with #lupus. The Stafford Half Marathon will start in Stafford Street in Stafford Town Centre on Sunday 18th March 2018. 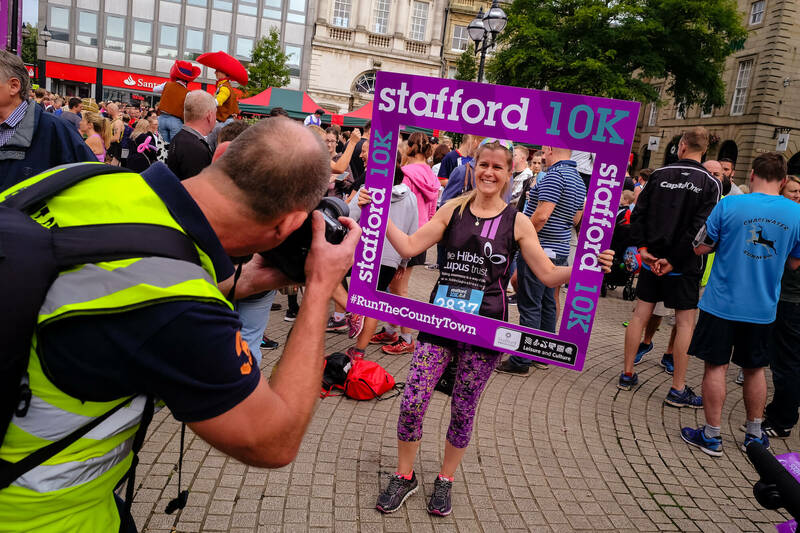 The route will head out from the town into Stafford’s surrounding countryside on traffic controlled roads, incorporating two steady climbs before returning to the Market Square via Victoria Park. Chip timing tags will be issued to all runners. There is a full range of prize categories with technical t-shirts and medals for all finishers. Crowds line the route to cheer on the diverse field of athletes and help them enjoy the thrill of the race. 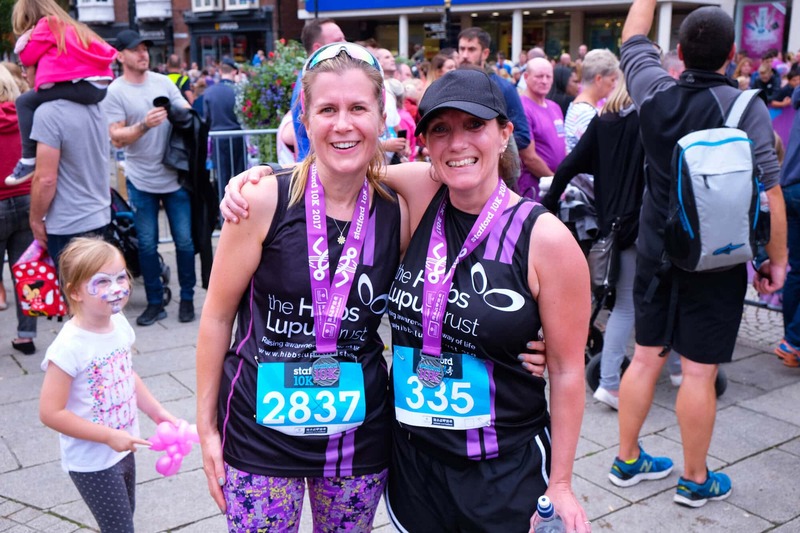 The Hibbs Lupus Trust Team will be there to cheer on and support all the runners! If you are thinking of entering, we’d love for you to run for The Hibbs Lupus Trust and help raise invaluble awareness!